Cold and flu season is upon us. I know it because I've been opening that bottle of echinacea tincture more often lately and the tea pot is always full of steamy goodness. Herbal recipes are pulled out of the archives and new formulas are created. Then, today, I started thinking. Healing shouldn't require complicated formulas and herbs we've never heard of. It doesn't have to be complicated. I looked in my pantry. What does my husband and kid ask for when they have the sniffles? What is my go to item when I feel down? How do I keep my body strong? I wanted simple answers, things that I can buy in any store the minute I need them. This is what I came up with. A list of seven items that I always have at home, that are available everywhere ( I have a Walmart, Walgreens, Kroger,Safeway and a local grocery store close by) and are easy to work with. People think of thyme as an herb used in cooking but it has some great medicinal properties as well. I remember the fragrant carpet of wild thyme in the woods by our summer house. It is one of my favorite herbs for tea and I often use it in my infusions. My husband loves it as an infusion on its own, with added honey and lemon. Thyme is wonderful for wet, hacking coughs. It helps you expel the mucus and it strengthens the lungs. Many herbalists recommend it to people that have proneness to upper respiratory infections. 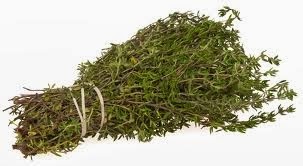 A cup of thyme infusion a day, taken on a regular basis, will strengthen the lungs and protect them. Thyme is part of the mint family which means it will also help you with any stomach issues, painful bloating or gas. 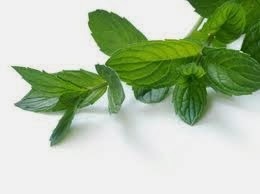 I prefer spearmint in my herbal infusions and I often substitute spearmint for peppermint when I prepare my formulas. It has a sweet, milder taste and it works better for my body. Peppermint / spearmint tea is one of my go to items for digestive problems. I use it for my toddler son when he has tummy troubles. He likes the flavor of the infusion sweetened with a little bit of raw honey. I also find that spearmint tea gives me a sense of refreshed energy and clears my head when I am coming down with a cold. In Bulgaria, where I was born, we often add spearmint to our bean dishes to help with digestion and prevent bloating and gas. I also keep a bottle of peppermint essential oil on hand. It is great to add to your bath or to do an inhalation with it, if your head and sinuses feel stuffy. I use it externally as well on itchy rashes and hives. It will relieve the itchiness and the swelling from mosquito bites. Peppermint essential oil is pretty strong and it can burn the skin, so if you are planning on using it externally, you have to dilute it in another oil, like olive, coconut or almond oil. This diluted oil can be used to massage sore muscles. It will bring blood to the area and act as a warming agent to relieve tightness and pain. Ginger is one of the oldest herbs known to man and it has wonderful culinary and medicinal properties. It will soothe an upset stomach and chase away a cold. 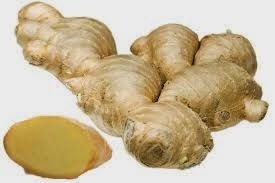 I used to take ginger daily during my pregnancy and I had no problem with morning sickness. I also like to take a nibble of a Ginger Chew ( I always keep those on hand) after a heavy meal to ensure proper digestion. Ginger is great when you have one of those colds that leave you weak and miserable. I make a strong decoction of fresh ginger root by boiling a two inch piece of ginger in two cups of water until the water is reduced by half. Then, while still hot , I strain it and add the juice of 2-3 lemons and three tablespoons of honey. Drink this as hot as you can handle and wrap yourself into a warm blanket. You'll break out in sweat in no time, fever will be gone and those unpleasant body aches will be a thing of the past. I like to do this whole procedure at night , after I take a hot shower, so I can stay in bed as long as possible. Plus, the relief from fever and aches, can bring a peaceful night of rest, which is the best medicine for your body. 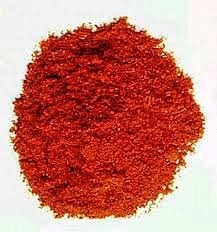 Cayenne is one of my favorite healing plants. It has such an amazing ability to heal our bodies where they need it. I combine cayenne with raw honey and mashed garlic when we get a sore throat. The honey helps to soothe the throat, the garlic acts as a natural antibiotic and cayenne warms up the area and pulls more blood to it , so the healing process can begin. Cayenne is a wonderful herb to take when you have a blood pressure problem. My husband was diagnosed as being pre - hypertension with his blood pressure consistently staying higher. The doctor gave him a couple of weeks to follow his blood pressure daily and establish a pattern so they can figure out if he needs medication. As you can imagine, medication was not in my plan for the situation. I started using cayenne in our food, and he started taking even more cayenne in capsule form , as well as a few other herbs from my stash. Two weeks later he managed to show lower blood pressure levels and the doctor agreed to leave him off of any medication. Success! I consider garlic a miracle plant. I love it in it's green spring form and in it's mature form, which most people are used to. It is a natural antibiotic, without the harsh side effect of the prescription drugs. It does not disrupt the good flora in your gut as synthetic antibiotics do. 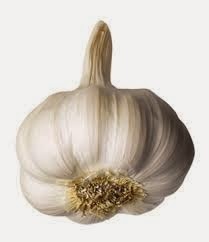 Eating garlic daily can ensure flu free winter. 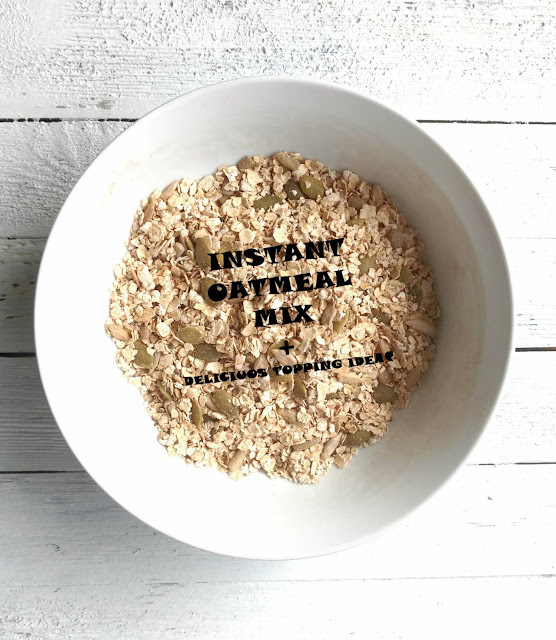 I prepare it in many forms, but the easiest way is to sneak it into your daily cooking. It is great with veggies, meat , legumes.The options are only limited by your imagination. I like to make lacto- fermented veggies and I always add a whole head of garlic. It's healing and delicious! One the most popular uses of garlic as medicine is for children's ear infections. I infuse a few crushed garlic cloves in olive oil for three days (or a few hours, if you warm up the oil) and keep it in the fridge to have on hand. I warm it up before I use it. Garlic can cause some bloating and gas in some people, so find your level of tolerance before ingesting a large amount of it. It's important to purchase a good quality raw unpasteurized apple cider vinegar with the mother in order to reap the benefits. If you purchase pasteurized vinegar it will be void of all beneficial organisms. 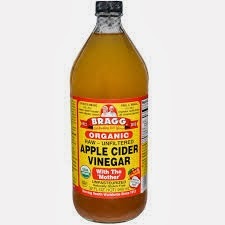 Apple Cider Vinegar is a great detoxifier of the body. It brings the overall pH of the body to more alkaline levels. Viruses and all "bad" bacteria thrive better in an acidic environment. When your body is alkaline you are more likely to NOT get sick. I have two favorite preparations that include Apple Cider Vinegar. The first one is great when you have any sinus issues and has only two ingredients - the vinegar and grated fresh horseradish root. Chew on a teaspoon of this mixture and your sinuses will be cleared in no time. The second preparation is called Fire Cider and is something that I always keep on hand. It is basically vinegar, infused with garlic , onion, horseradish,and cayenne. I make a slightly different version which I plan on sharing with you soon. I always add Apple Cider Vinegar to my crockpot when I make bone broth. It helps extract the minerals from the bones and makes the broth even more nourishing. I call honey "liquid gold". It is one of the most precious items in my pantry. It is alive and vibrant. Of course, we purchase honey from a local farmer and it is wonderful to taste the changes from season to season. Try to find raw unpasteurized honey and make sure there is no sugar or corn syrup added to your jar. 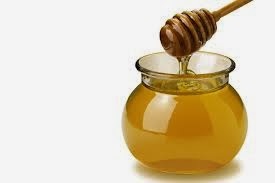 Honey is an ancient food. It connects us to the healing arts of our ancestors. It is full of minerals and is antibacterial. In ancient Egypt it was used to dress wounds so they will heal faster and avoid infection. It is very soothing for the throat and I love to take a tablespoon of honey instead of the cough drops that you normally get in the store. I also like to infuse honey with different herbs like sage, lavender, and thyme. It is delicious and very healing. Sage and thyme honey do wonders for coughs, and lavender honey is very relaxing in a cup of warm milk. 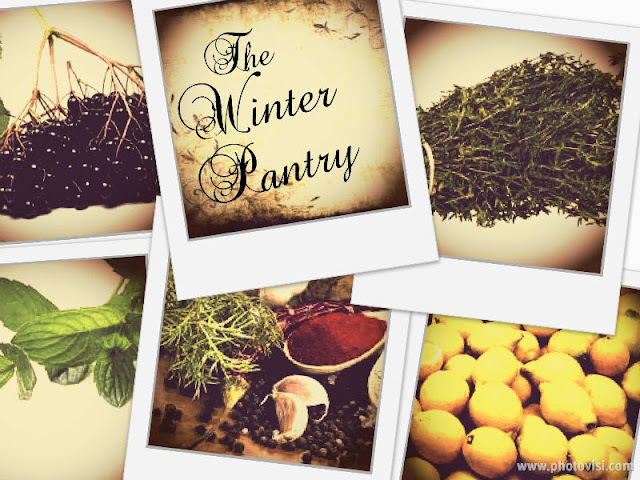 What staples do you keep in your Winter Herbal Pantry?